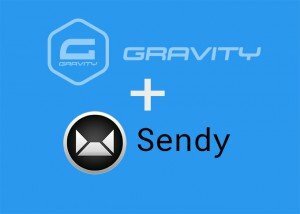 Gravity Forms Sendy Addon lets you to add users to your Sendy List using Gravity Forms. 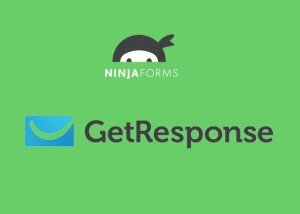 Add users to iContact Lists using Ninja forms. 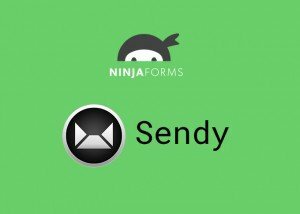 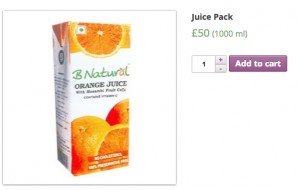 You can create unlimited forms and place it anywhere on site.